BlueSkyScenery offers high resolution photorealistic freeware sceneries for FSX and Prepar3D. Our special technique gives you a realistic flying experience not seen before. No more boring ever repeating scenery. See, what's really there! Visit big Cities like Las Vegas, Los Angeles, San Francisco, Seattle, Denver, Phoenix or Salt Lake City. the Sierra Nevada, the Rocky Mountains or the magnificent Pacific Coast from the Canadian Border all the way down to Mexico. Wherever you go; do your eyes a favor. Fly BlueSkyScenery! If you like our work, then please give a little donation. Your donation makes a difference! It keeps us motivated and helps us to continue this project. Thanks! The default airports of FSX and P3D often are not placed correctly and hence to not match with our photoscenery. To solve this problem, Joop Mak has done an incredible amount of work to correct all airport layouts. NEW: Starting with Prescott, Joop also creates correctly placed buildings for major airports in the FSX version. Joop completed a huge effort that was necessary to make his airports compatible with Prepar3D. You can download a zip with all AFCADs here (version 07/18). Simply take the airports you need from this zip file. If you have any older AFCADs, make sure to remove them to prevent any conflicts. New (Feb. 10th 2013):Version 1.2 supports iflightplanners new URLs. BSSMM is our moving map for FS9 and FSX. 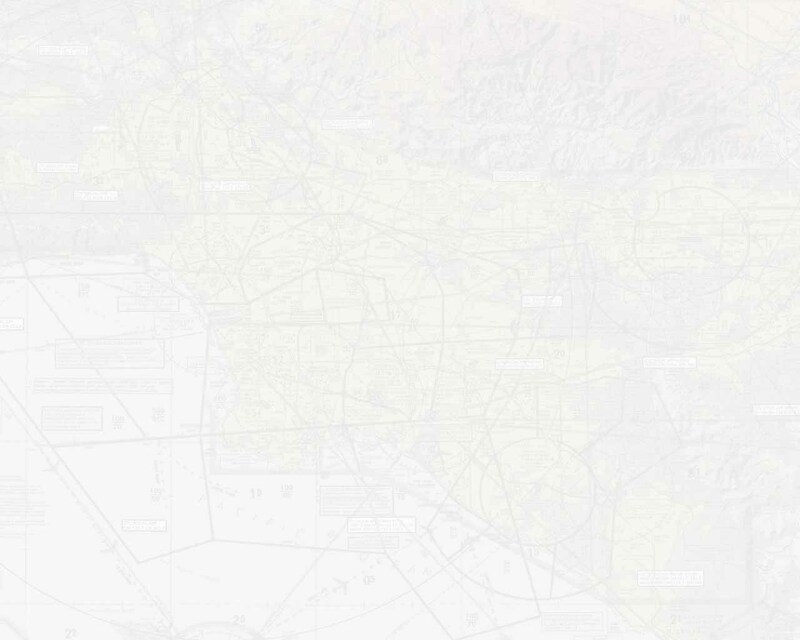 BSSMM is easy to use and provides real world VFR and IFR charts. On top of that you get optional overlays for NOAA weather radar, WikiMapia maps and an AI/multiplayer traffic radar. Increase your situational awareness and fly confidently in both VFR and IFR environments! Please read the manual before emailing for support. You can preview the manual here and download BSSMM here.